Susan Francis | Its Time To Be You! Sign Up For Your Fast Track To Empowered Relationships. Get Your Free Visualisation & Training Here. Thank you! Please check your inbox for your Free training! BLISS. A feeling of Joy. Enthusiasm. Elation. Happiness. Contentment and Balance. Are you ready to live a life where you are truly following your Bliss? 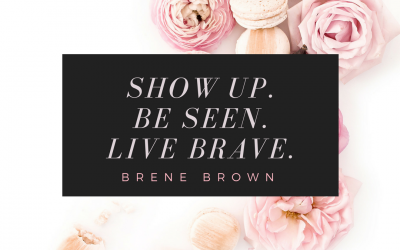 Are you a committed success minded woman who is working way too many hours and wishing you could find another way to step into being the woman you know you have the potential to be? 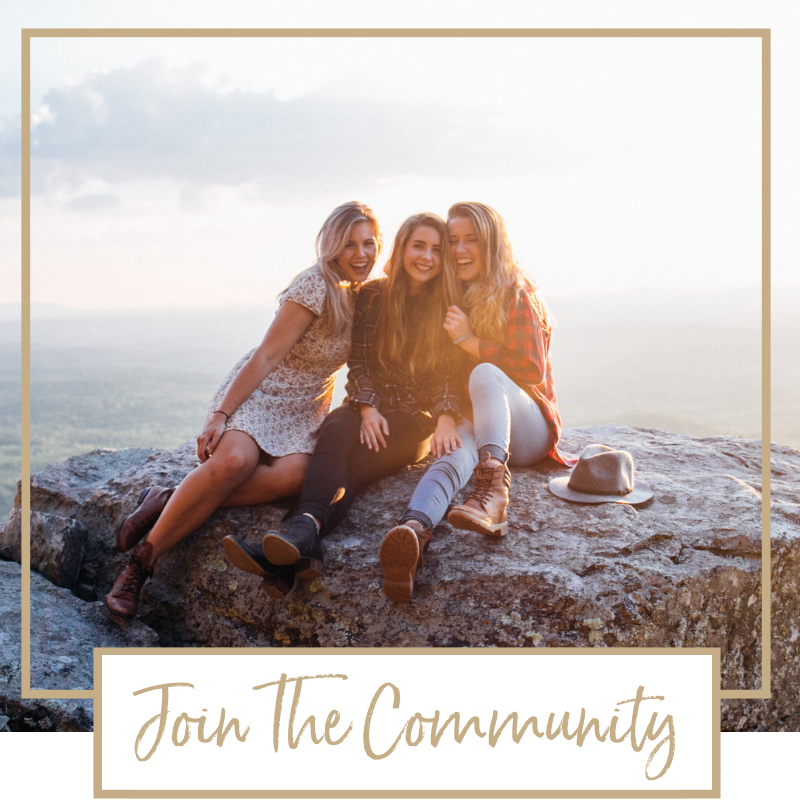 Do you want to create a thriving passion led business that supports you to live a life of freedom, fun and flexibility that allows you to work in a way that REALLY inspires whilst also elevating your income with grace and ease? Do you long to be a great role model for your children and help change the world one person at a time? The Dalai Lama said ‘The world will be saved by the western woman’ and we certainly have the education, time, inclination and influence to do just that. Personally I believe we will. We are in a new age for women, success is so much more available than it ever was. And yet, we are making these changes with the ties of generational conditioning bound tight to our hearts. Conditioning about who we are and how we should be that is older than your family tree. Fundamentally, underneath all the money, accolades or how far up the ladder we manage to climb, no matter how much adoration we receive, followers or fans that love us in the ‘outside’ world, what really matters most is how we really feel about ourselves on the inside. When your relationship with yourself feels ‘off’ no amount of success can satisfy. I know, Ive been there! Without the solid foundations of knowing, trusting and loving yourself nothing else feels right. Juggling family, career or business and keeping sight of yourself in the mix is a tall order. Having what you really want and finding ways to create balance and harmony in your life whilst staying committed to your journey and reason for being can be exhausting and confusing. 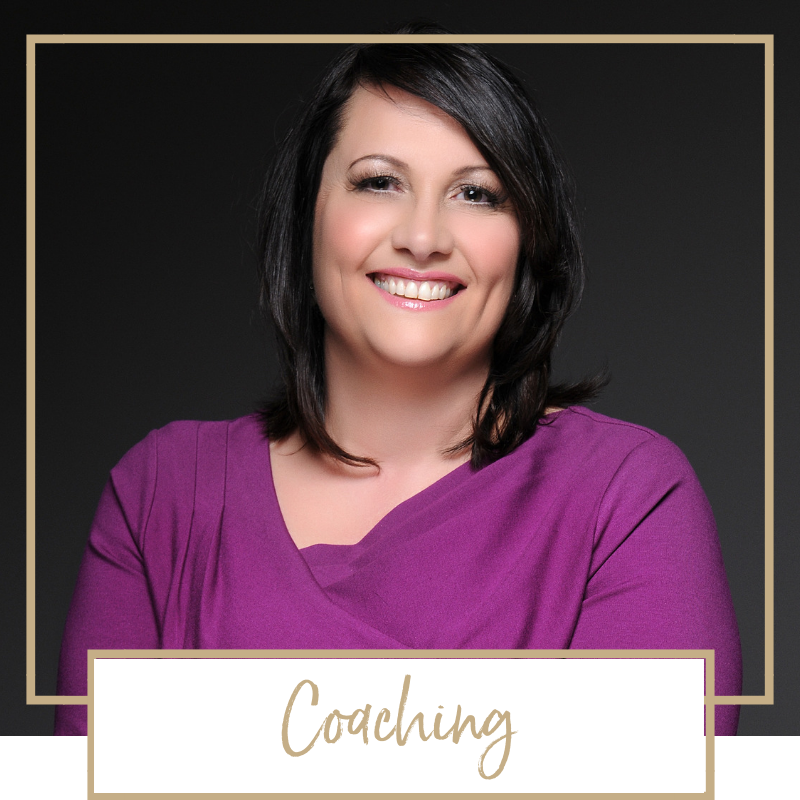 I coach committed success minded women who are on a hamster wheel and feel trapped, stressed and are working too many hours wishing they could find another way to step into the woman they know they have the potential to be. 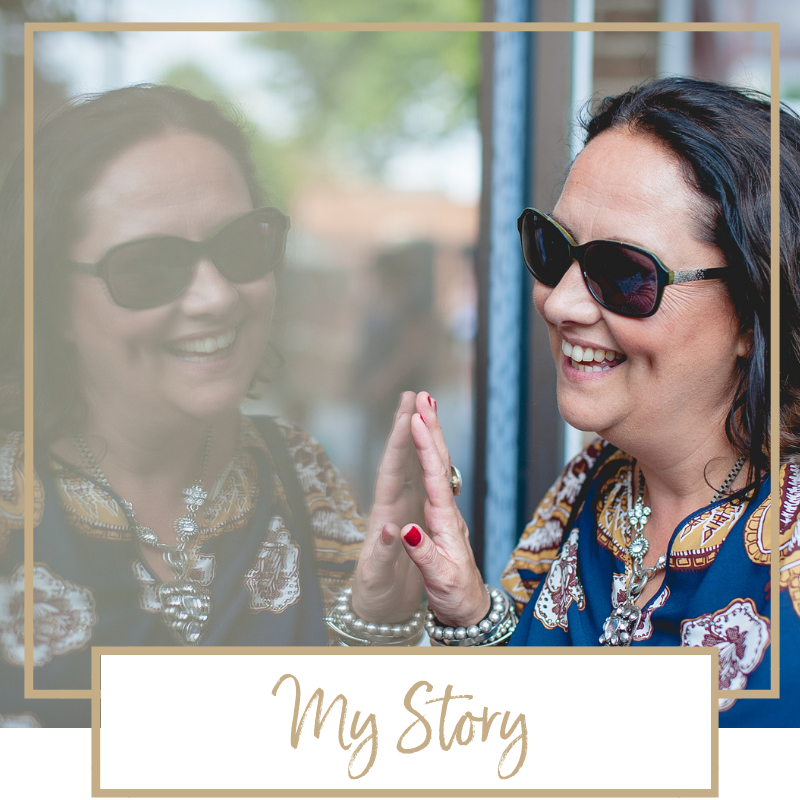 I help them to create a thriving passion led business that supports a life of freedom, fun and flexibility allowing them to work in a way that REALLY inspires whilst they elevate their income with grace and ease. Imagine your life, where you wake up every day and you feel confident and strong in making the choices that are Right for YOU! I am here to support you to heal and deal with the generational patterns that are showing up in your life & holding you back from stepping up, owning your gifts and truly BEING the woman you know you have the potential to be. I will help you readdress the balance, giving you clarity & perspective when you’re caught in the thick of self comparison, fear of judgment & are caught up feeling busy, going nowhere fast. So that you can finally be the woman you were always meant to be. 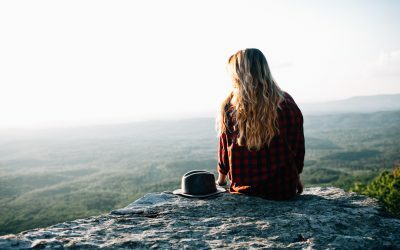 If you know that NOW is the time to take yourself to the next level & gain the freedom to really BE the woman you know you have the potential to be, take the first step to a truly empowered state of being by working with Susan. You are strong and successful, and yet, you do not have to walk this path on your own. Join my ‘Follow Your Bliss’ Facebook group for discussion and support to help you on your journey..
From young mum to empowered and thriving emotionally, spiritually and physically, on a mission to empower successful women to do the same. Many women in business struggle with putting their head above the parapet and promoting themselves and the great work that they do. They often feel so uncomfortable in putting themselves forward and promoting themselves that they sabotage their efforts. 3 Ways to become more conscious in your Relationships. 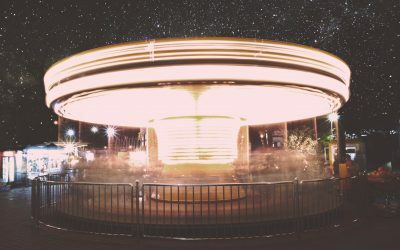 Do you find yourself in the same types of situations or relationships again and again, repeating old patterns & ending up in the same boat but with someone new? Do you secretly wish you were single? “Susan is an exceptional coach. Family dynamics requires specific understanding and skills and Susan is clearly highly knowledgeable. “I would highly recommend working with Susan if you have a relationship that needs some attention. She understood me immediately and was able to encourage and support me without making me feel silly at any point.